Today's analysis by Phantom River Stone: Ryo's words when he comes across some punks shaking someone down at the harbor may sound cheesy, but how do they stack up against the original Japanese? "Don't you know that blackmail is waaaay uncool?" 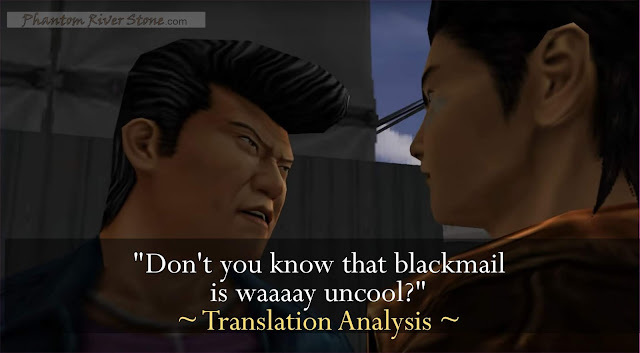 The line by Ryo Hazuki is delivered seriously, but has found affection with the fans for its slightly cheesy, over-the-top words, and is one of the most recognized lines from the English version of Shenmue. 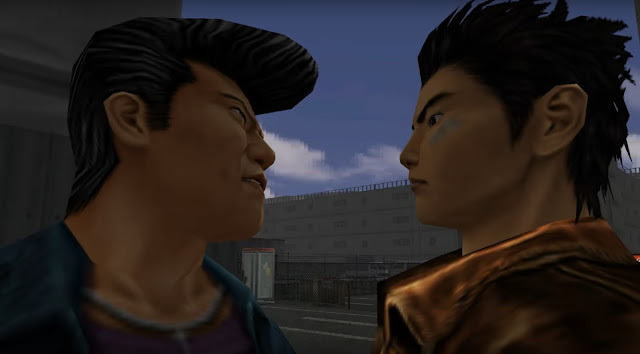 It occurs during the scene when Ryo scolds two thugs who are attempting to extort money from a man at the harbor. Something that may have crossed the mind of players of the English version is whether the line sounds more convincing, or has difference in meaning in the Japanese version of the game. Today we'll attempt to answer that question. "Especially Since You Bought Merchandise." "Please tell me the Gamble" and "Bikerful, Ryo"
"You should have come yesterday"
Let's proceed with today's analysis. A bus pulls up at the bus stop, and the back doors open. 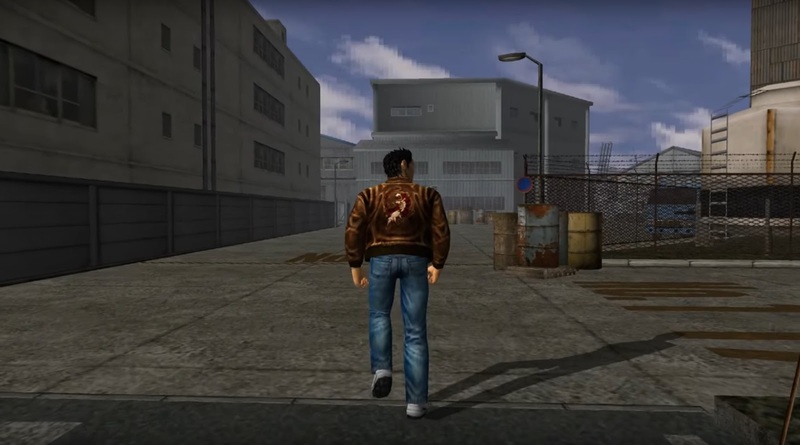 Ryo Hazuki steps out and looks around him at the barbed-wire fencing and commercial buildings of Amihama. After getting his bearings, he locates the main entrance of the harbor area, and walks through. 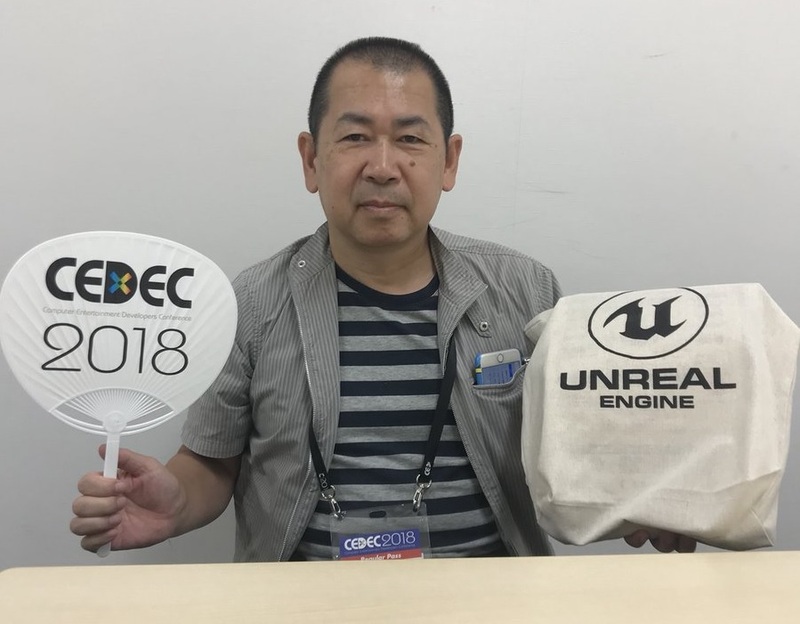 CEDEC: the Computer Entertainment Developers Conference, held annually in Japan primarily for members of the entertainment industry. 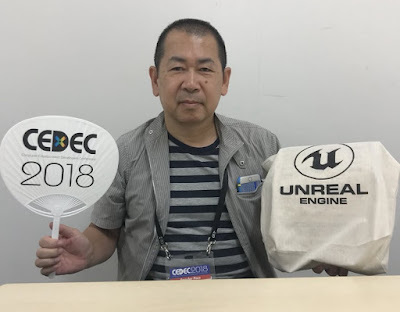 The awards ceremony was held yesterday on August 23rd at the Pacifico Event center in Yokohama, and Yu Suzuki attended in person to receive his award, starting with a selfie he tweeted prior to the ceremony. Watch a short clip of Yu receiving his award below (our thanks to Shenmue 3 Ambassador Ali Novin for permission to include this exclusive video and photographs). "My ideal for game creation is something that combines technology with [artistic] sense at the highest level; something that I’m always thinking about. 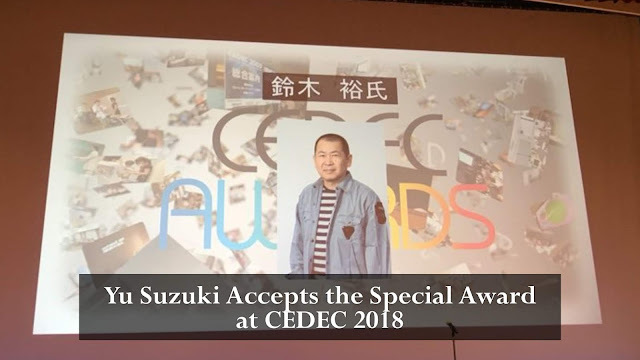 I’m extremely happy to have the honor of receiving this kind of award from CEDEC, which has so many technically skilled members from the industry. Thank you very much." 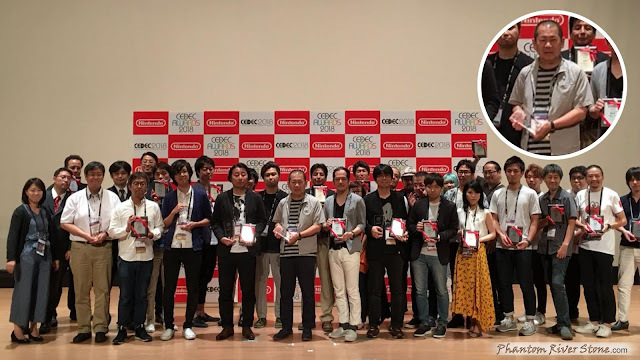 After the ceremony had finished, a group photo was taken with all the CEDEC award winners, with Yu Suzuki taking at the front and center of the group. 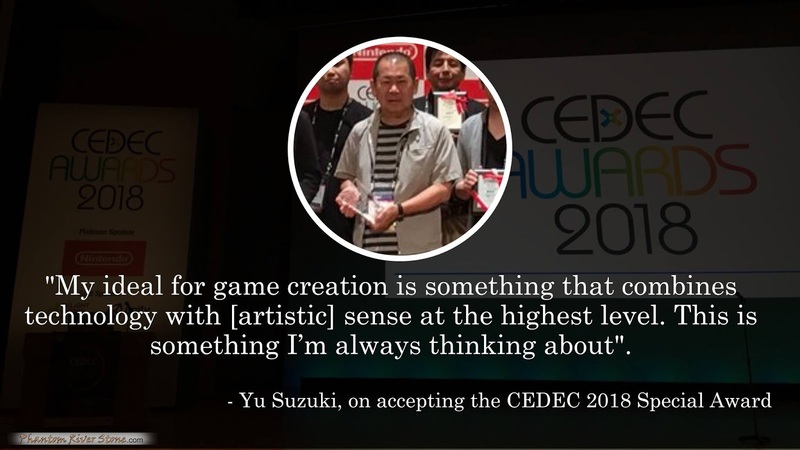 Fans of Shenmue and his numerous arcade hits of the past will know how well-deserved it was for Yu to receive this recognition. Congratulations, Yu! 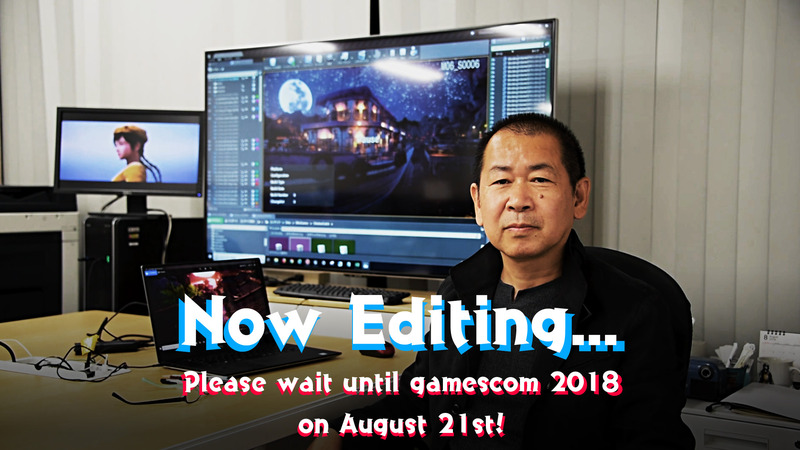 A short but exciting Kickstarter update, entitled "Gamescom 2018 Update #1", has been released announcing the news that a Shenmue 3 announcement is planned for the opening day of the Gamescom event tomorrow. Furthermore, a video is also being prepared for the announcement. Shenmue III announcement/video planned for Tuesday the 21st, at 11:00~13:00 CEST (17:00~19:00 JST) Correction: the time in JST converts to 18:00~20:00 JST. Below is a high-resolution version of the image that accompanied the update. 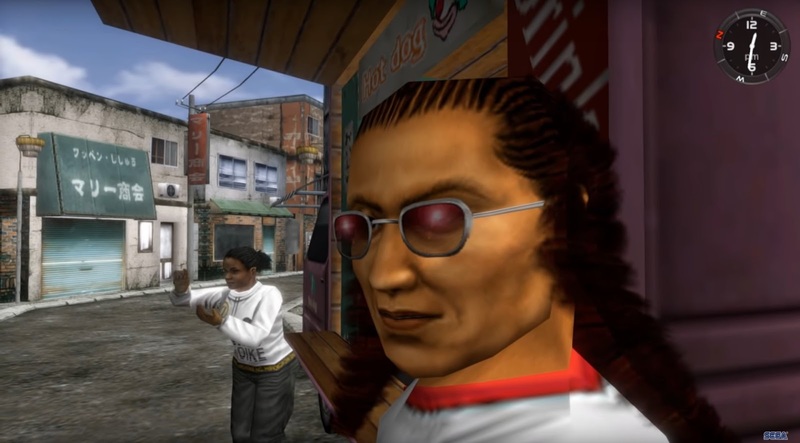 In the background we see the Shenhua character model at the left (with her hair in plaits), and on the main monitor is a night scene of what looks to be a ferry at the Choubu habor, with a full moon and star-studded sky behind. An identification number, M06_S0006, appears in the top-right corner; similar to the ones seen in previous cut-scene stills. Although it is hard to see clearly, it appears there may be figures standing on the wharf... No doubt this will become clear in tomorrow's video! 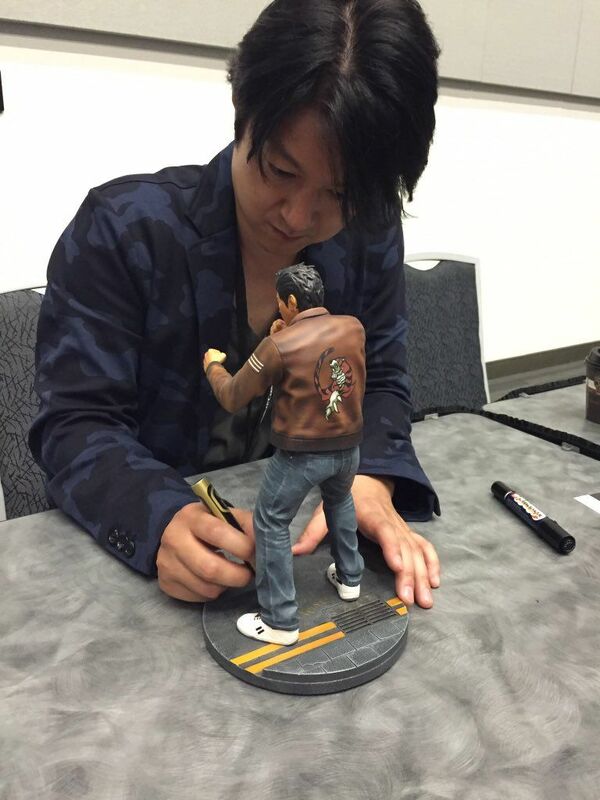 Masaya Matsukaze, the Japanese voice of Ryo Hazuki in the Shenmue games, recently tweeted that he will be attending the Otakon event in Washington this week. 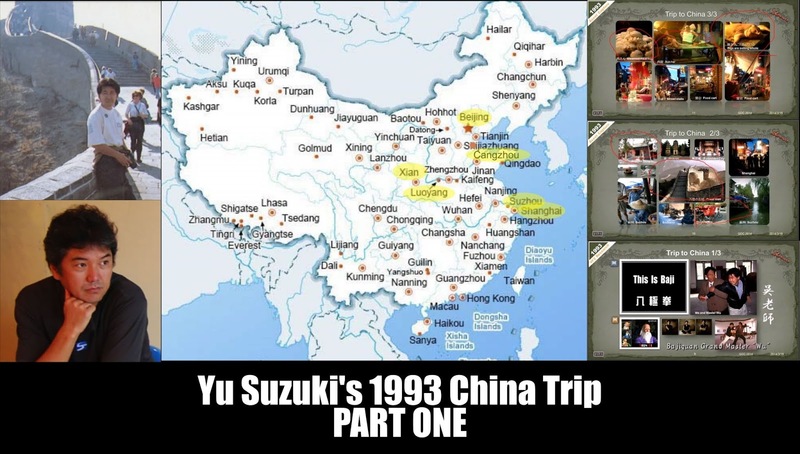 "Shenmue 3 is in development; Shenmue I & II has been announced for a November release in Japan, and sooner for overseas. I wonder if I'll meet Shenmue fans again in America? (^o^)/"
Otakon is an annual event which describes itself as "a celebration of Asian pop culture and its fandom," covering anime, manga, music, movies, video games and more.